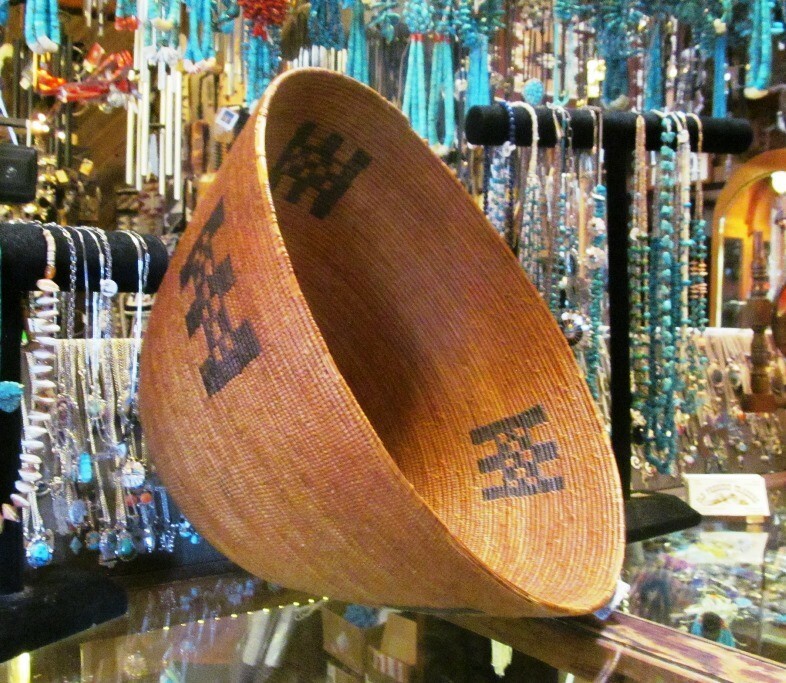 Antique, Handmade basket by Native American Indians. Very old, circa pre 1900's. 19 1/2" diameter and 11 ' tall.